8ml Nico Bombs. These are used for the mixing of 10ml bottles. The bottle contains 8ml of nicotine base, allowing enough room for the flavour to be added to the bottle. Ideal if you wish you wish to mix high strengths or small amounts. Got your own flavours but want to add nicotine? Buy one of our 8ml TPD registered nico bombs. Any strength priced at £100.00. Contact our Great Bridge shop on 0121 572 3836, email [email protected] or use the contact form on the Contact Us page. Keep in touch and up to date with our latest offers by liking our Facebook page. Go to the Contact Us page for maps, contact numbers and opening times. E-liquids: Source the purest ingredients for our e-liquids. 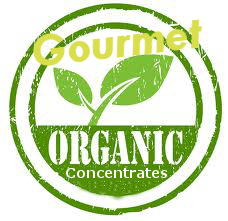 Mix these in a wide range of PG, VG and nicotine levels to offer the widest range available online. 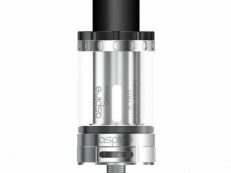 Hardware: Source a wide range of hardware to suit all customer needs, from starter e-cigarette kits to modifications for the vaping enthusiast. Price: Offer not only the best variety of high quality products but at the lowest prices possible. Help: Help people quit dangerous tobacco based products and opt for the much healthier e-cigarette alternative.